Ciutadella was initially custom-built by Mario Eskenazi’s studio, Ciutadella is a versatile geometric sans serif. The simple, clean and direct family is dynamic due to its overhaul simplicity that reflects an “open” personality. It is also quite suitable to be used across a wide range of applications. Right from identity systems to publications, the font is perfect to be added to any important writing project. 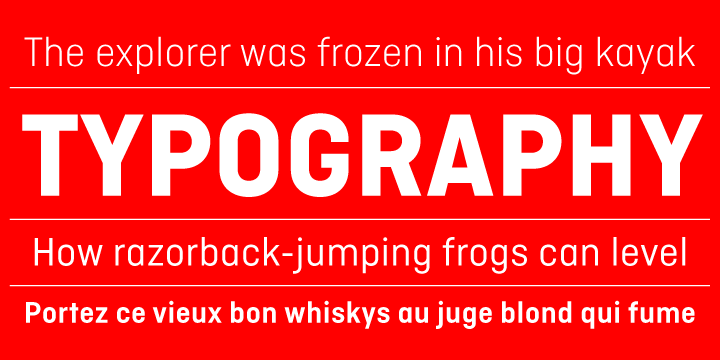 It was initially conceived to be used as a display typeface. However, it performs really well in intermediate length texts due to certain specific characteristics such as the alternate two-story ‘a’.The font is available in Open Type format and comprises of Ligatures, Alternate Characters, Fractions, Tabular Figures, Numerators, Denominators, Superiors and Inferiors.